In this paper, we put forward an effective approach of segmentation of sentiment in social media texts that may include informal language or pop culture texts. We introduce a method to churn out vector representations from phrase-level sentences. We train a recurrent neural network combining quantitative and qualitative methods with lexical features stored in gold standard array of lexicons. In this work, we extract opinion expression using deep RNNs in the form of a token-level sequence-labeling sentiment from variable length of text corpuses. 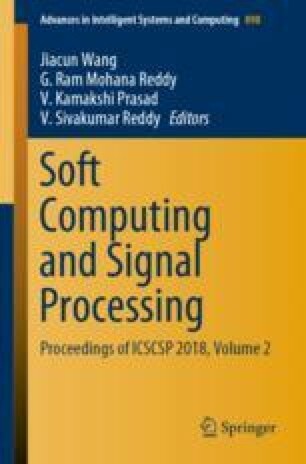 Furthermore, in this paper, we have introduced a novel approach to determine whether the article is satirical or not via the combination of computational linguistics and machine learning tools. We have compared the performance of our algorithm with respect to the benchmark methods, on satire detection as well, on benchmark datasets, news articles, and social media platforms for better reflection of the experiment, and we yielded competitive and satisfactory results.